This mod has been made for one purpose: expands the game world with detailed map of Balkans. 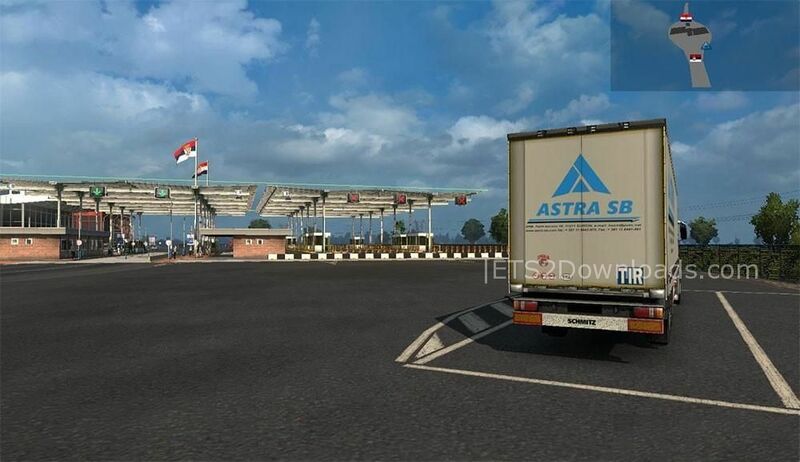 Note that this mod requires Promods 2.11 and both DLCs to run. Check it out! The wait is finally over! A new version of Project Balkans 2.4 has been released, inspite of all problems that we have encountered along the way. 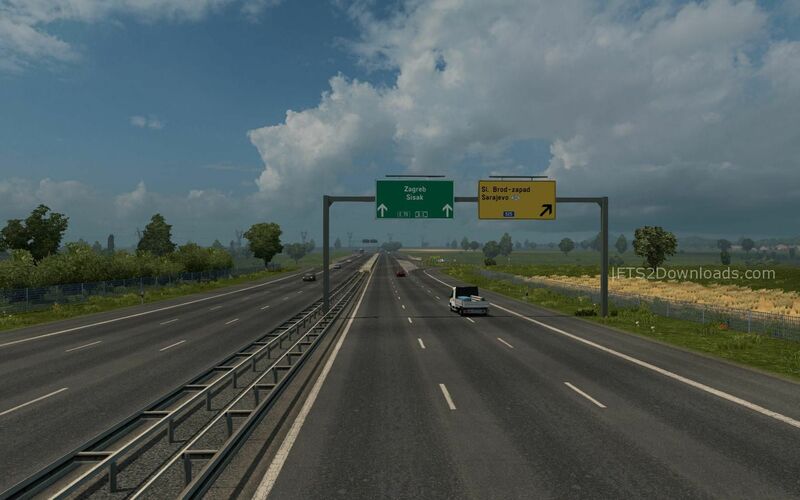 Project Balkans 2.4 is only compatible with latest ETS 2 version, 1.27 and latest Promods version, 2.16. 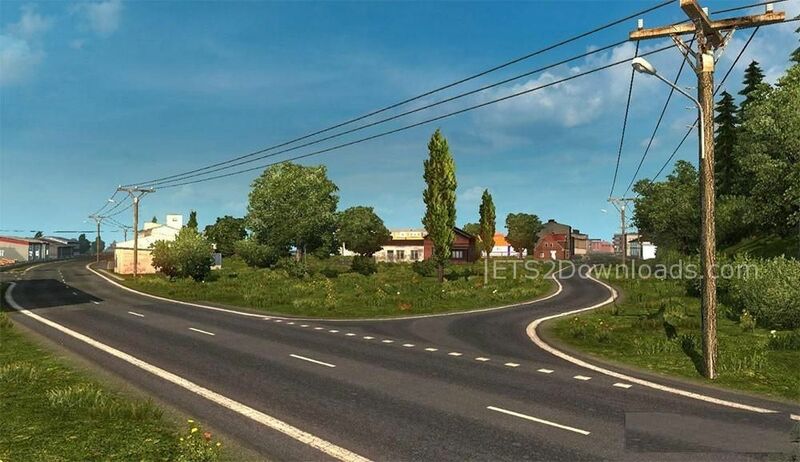 In this update, a new city of Zrenjanin (SRB) and new connection to Romania has been added!